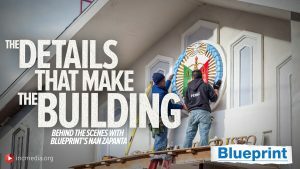 Blueprint takes you behind the scenes and shows how a Church is able to purchase and renovate worship buildings during a time of global religious decline. 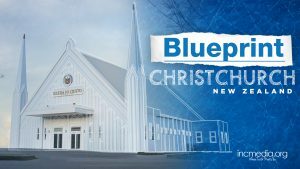 Can a natural disaster make way for blessings in Christchurch? Can a city that has lived with so much destruction find a silver lining through the rubble? 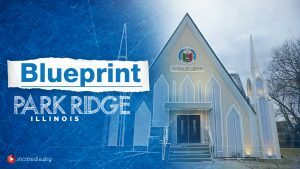 Can the unique architecture of the Church Of Christ worship building in Park Ridge, Illinois have a function more than just being unique? 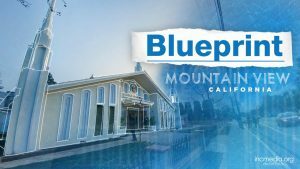 What makes it the “right” place? 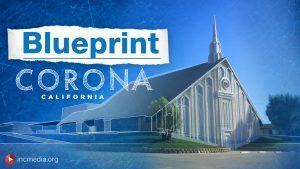 Is there such a thing as the “right” place? 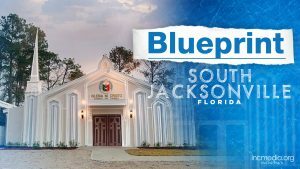 See how the search for a permanent place of worship brought together a congregation and a community. 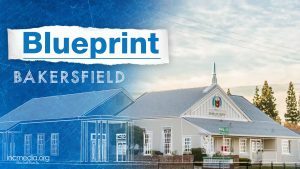 In a region full of innovation, find out how a new worship building in the Silicon Valley is reconnecting people. 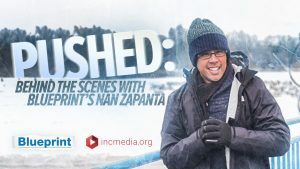 The high was 32 degrees Fahrenheit, it wasn’t snowing but we could feel the cold piercing through our multiple layers of clothing. 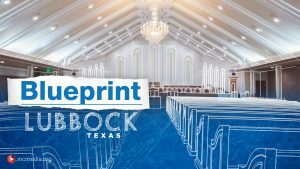 At a time when churches are closing, find out why the Church Of Christ chose to revive an abandoned church building in Lubbock, Texas.